Bank Street School for Children is where progressive education begins. The School for Children provides students from nursery thorough eighth grade with an education that engages their natural curiosity, nurtures their academic growth and critical thinking skills, and helps them develop their sense of community and social responsibility. Through a hands-on approach to teaching and learning, students develop the courage and confidence to think independently, the ability to understand themselves and others more deeply, and the capacity to work collaboratively with others. Children are immersed in joyful learning through age-appropriate challenges relevant to their lives. Our teachers know every child and shape their teaching to reach each learner as they encourage and facilitate student questioning, exploration, and discovery. 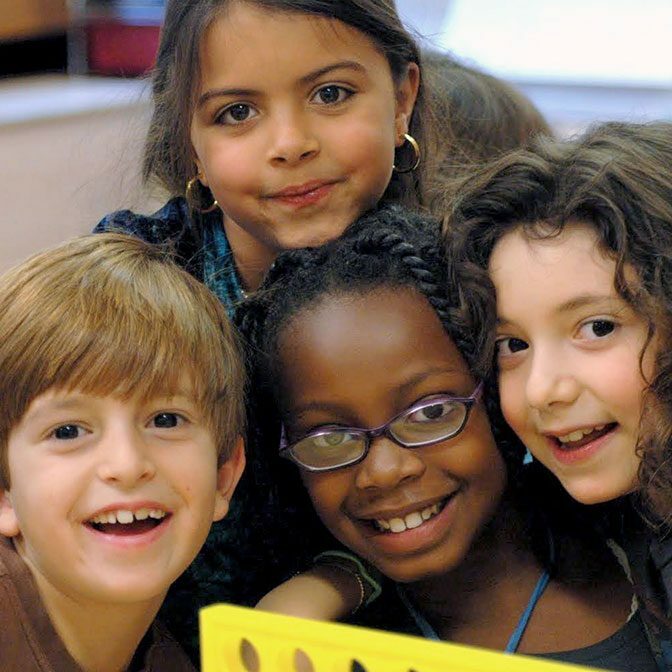 With social studies at its core, the curriculum for 3- to 6-year-olds engages each child’s natural curiosity. Within a warm and child-centered classroom community, children build a sense of self and an understanding of others. Together, they explore the larger world, dive into new ideas, and reflect on their own learning. Moving from curiosity toward mastery. 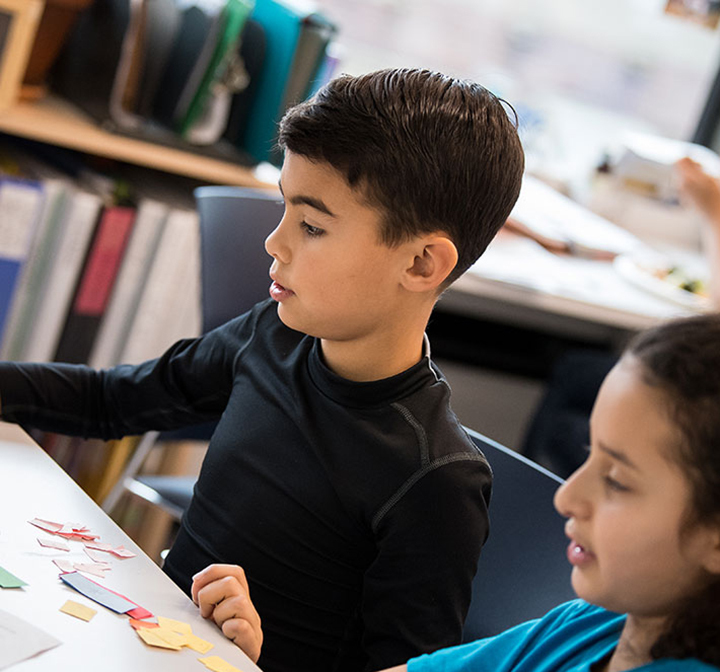 The Middle School engages 6- to 10-year-olds in exploring the connections among disciplines. Students are encouraged to ask questions and move from concrete to abstract thinking. Children deepen their understanding of self and others through our Racial Justice and Advocacy curriculum. Preparing for high school and beyond. 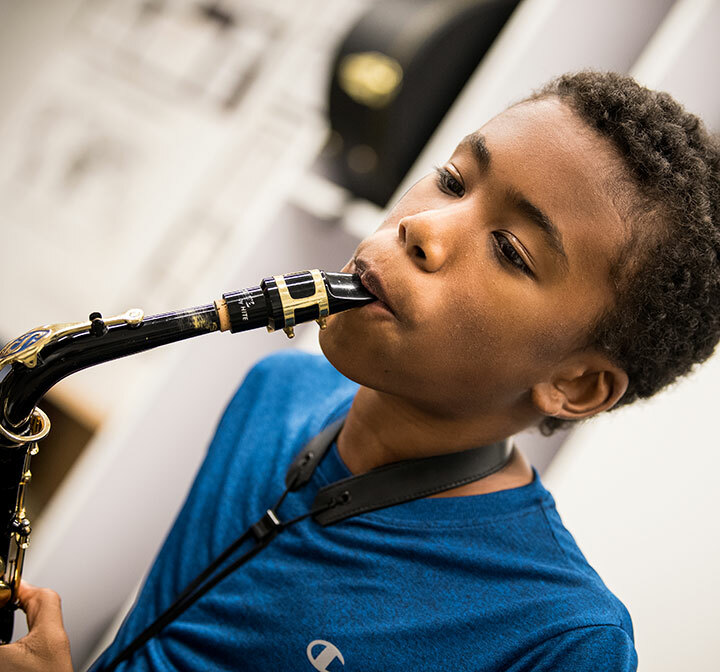 In the Upper School, students acquire the skills to thrive in high school and beyond. Homerooms are team taught by a math/science teacher and a humanities teacher, who encourage students to ask hard questions and think critically about the world and structures around them. What potentialities in students do we want to develop? This question inspired Bank Street founder Lucy Sprague Mitchell continues to drive the School for Children more than a century later. Our work is based on the faith that human beings can improve the society they have created. Building community and fostering learning. Children from different classrooms and age levels come together in extended-day programs that offer hands-on activities such as music, dance, cooking, drama, and outdoor play. There’s so much to do—from tap dance to chess, coding to Karate, woodworking to cooking, pottery to Super Science. Bank Street Summer Camp is composed of fun and educational programs for children ages 4 through 16. Programs include Early Childhood, Spanish Immersion, Musical Theater, Sports, STEAM, and Travel. Each program includes the Red Cross’s Learn to Swim Program. 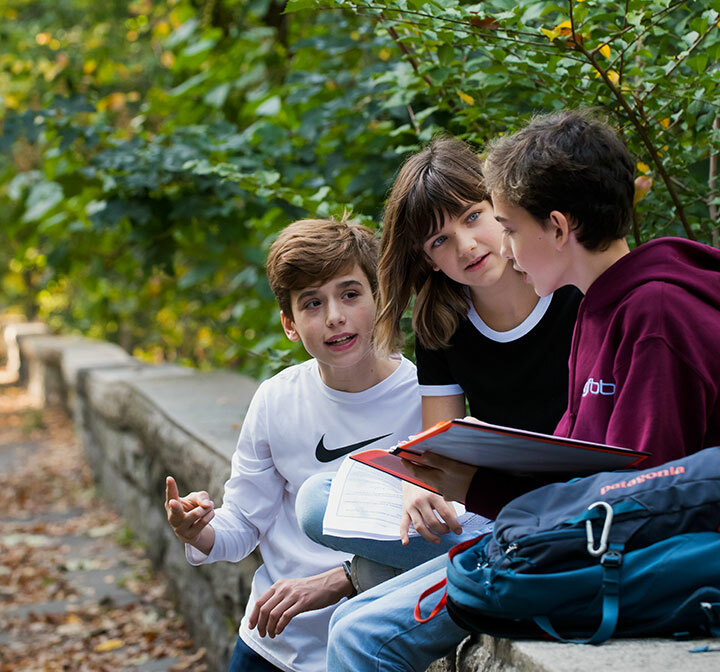 The Bank Street approach to progressive education develops thoughtful and productive citizens for a world that is increasingly fast-paced, global, and diverse. 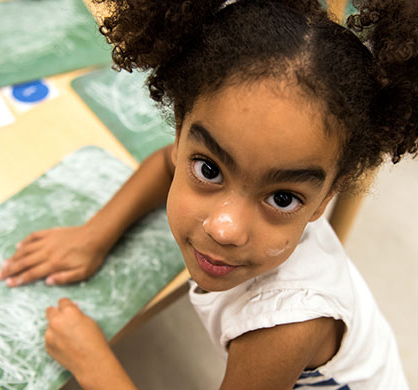 For students and their teachers, progressive education translates into a dynamic, experiential, inquiry-based curriculum that responds to the needs of the whole child at every stage of development.